Today is apparently the day where nearly all of Google’s predicted product announcements are confirmed. Earlier, the Nexus 4 went up for preorder on the website of UK retailer Carphone Warehouse, then the 3G Nexus 7 was cleared by the FCC. 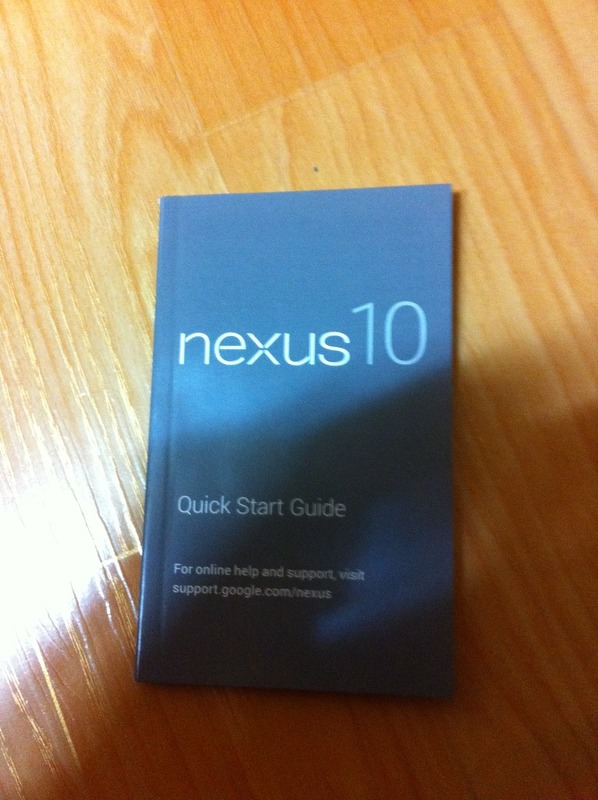 Now, the user manual for the Samsung-made Nexus 10 has leaked, completing an impressive range of launch devices tipped to be announced at Google’s Android event on October 29. 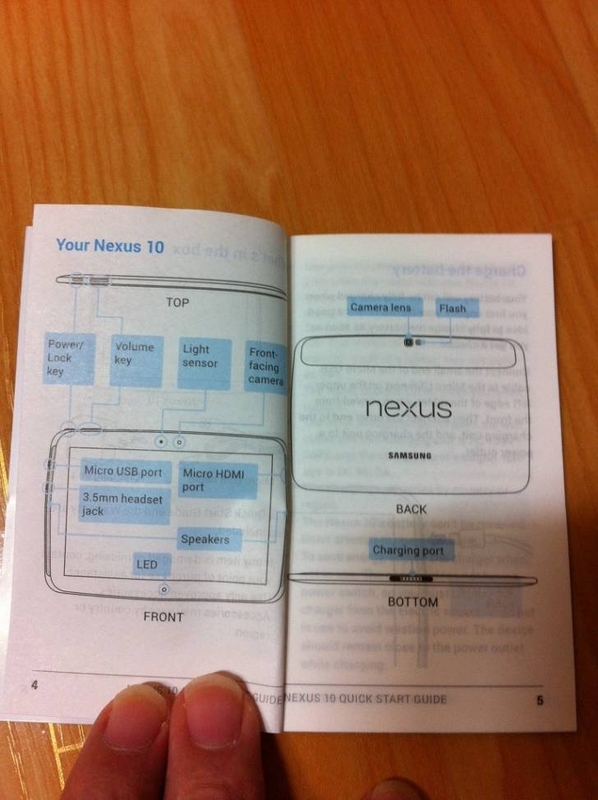 The Nexus 10 leak comes courtesy of Korean website Seeko (via The Verge), which shows two shots of a manual that confirms the name of the tablet and that Samsung will be manufacturing the device. Last week, we revealed that Google has been working with Samsung to launch a device that is known internally as “Codename Manta”. The device is said to run Google’s new Android 4.2 operating system (previously referred to as Key Lime Pie, but is set to retain the Jelly Bean branding), and will offer a 2560×1600 pixel (16:10) resolution, which could trump the new iPad with a pixel density of 300 PPI. Google’s event, with the tagline “The playground is open,” is scheduled for October 29. Only then will we know the confirmed details and specifications of all three of Google’s new devices (unless they leak early, of course).